Well done to everyone who took part, we had some brilliant projects made in such a small amount of time. 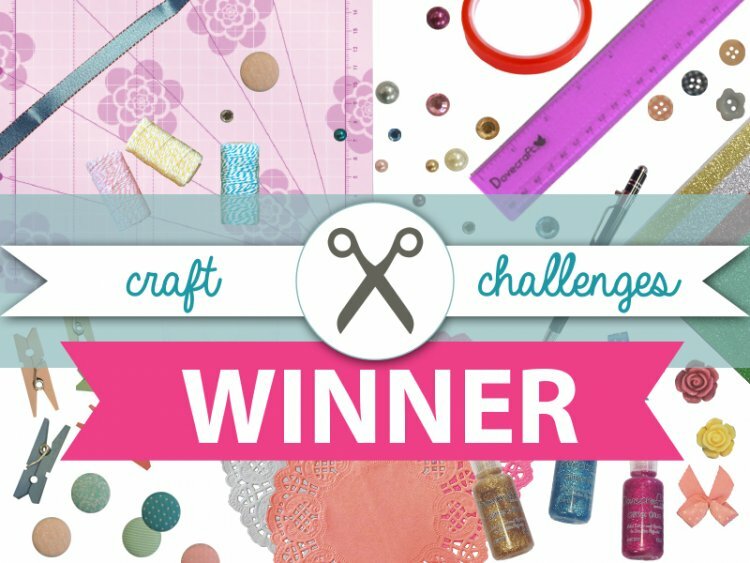 We would like to say congratulations to CraftyNanna for winning this month’s challenge. We love Craftynanna’s card which just shows that with some crafty organisation, quick makes can still look super stylish just like her charming mother’s day creation. Click here to view CraftyNanna’s project. Keep checking the website and our social media for more Trimcraft craft challenges soon!